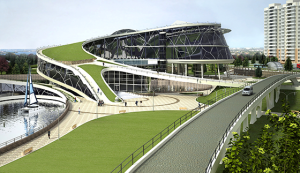 Green Roof Specialists is a consultant and provider of turn-key solutions for green roof and green wall technology for residential and commercial properties. 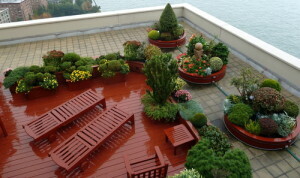 By providing planted roofs for multi-unit residential and commercial buildings we can help you lower your heating and cooling costs thereby increasing your profitability all while improving the quality of the environment. 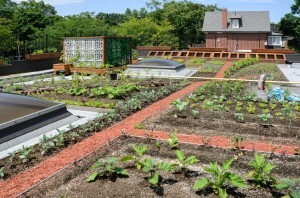 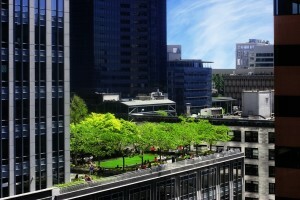 Property owners that want to lower operating costs, increase rents and as well as tenant satisfaction, uniquely brand their building and help the environment will benefit from green roof technology. 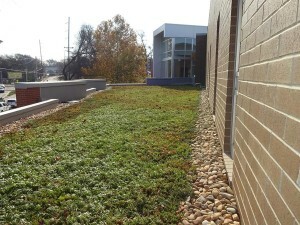 Green Roof Specialists also provide interior and exterior green walls/vertical gardens. 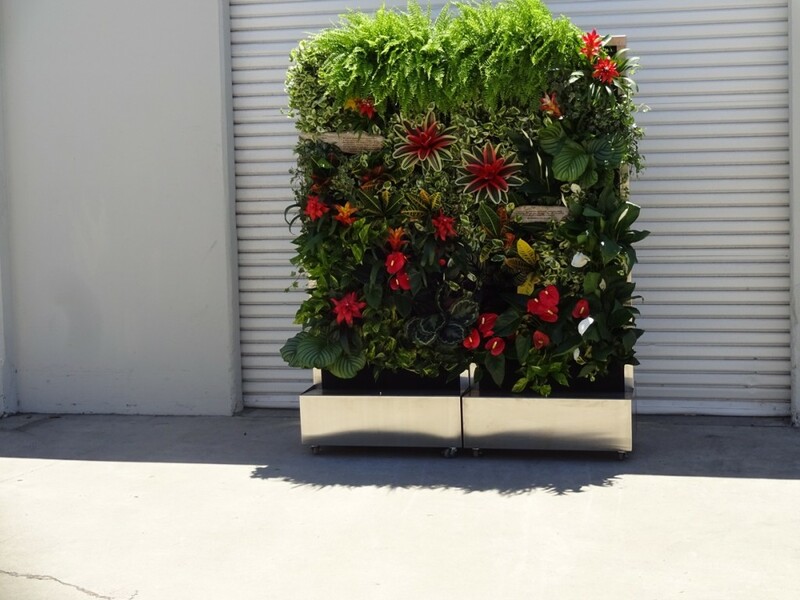 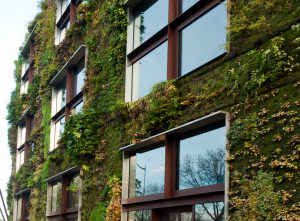 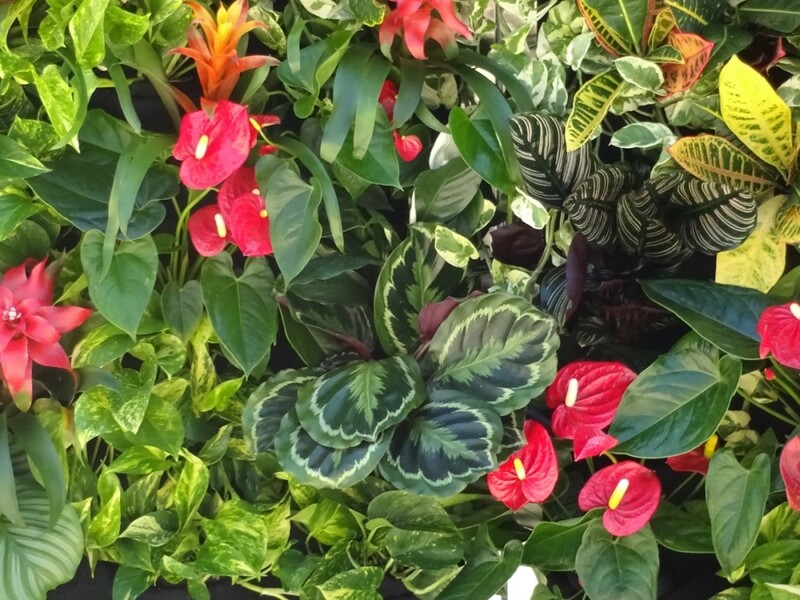 Add a stunning mobile green wall to your design.